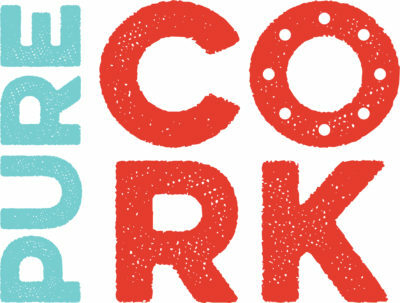 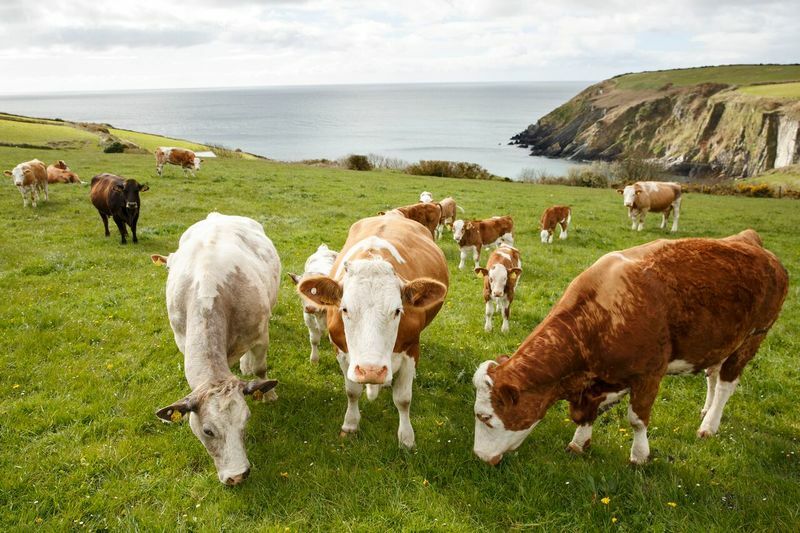 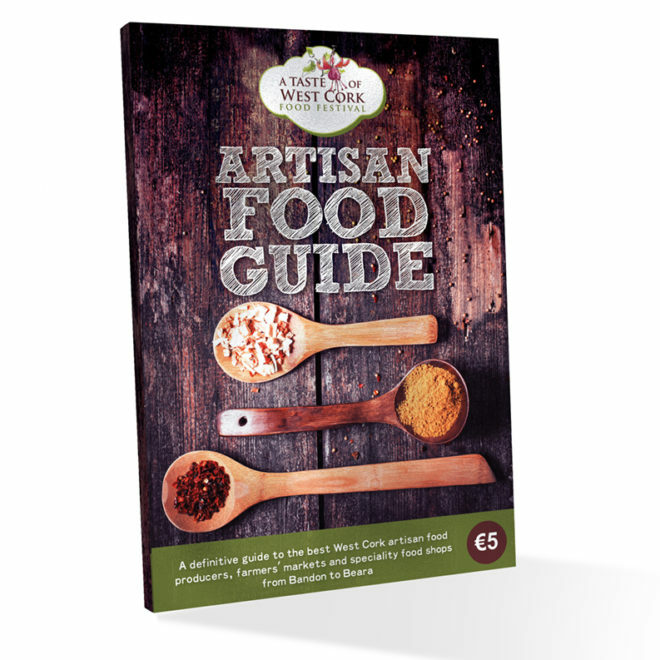 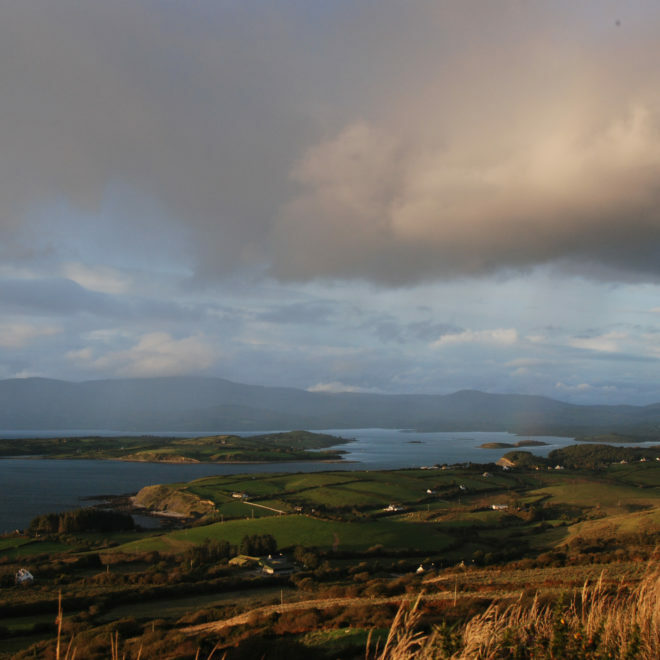 Immerse Yourself in West Cork's Extraordinary Way of Life! 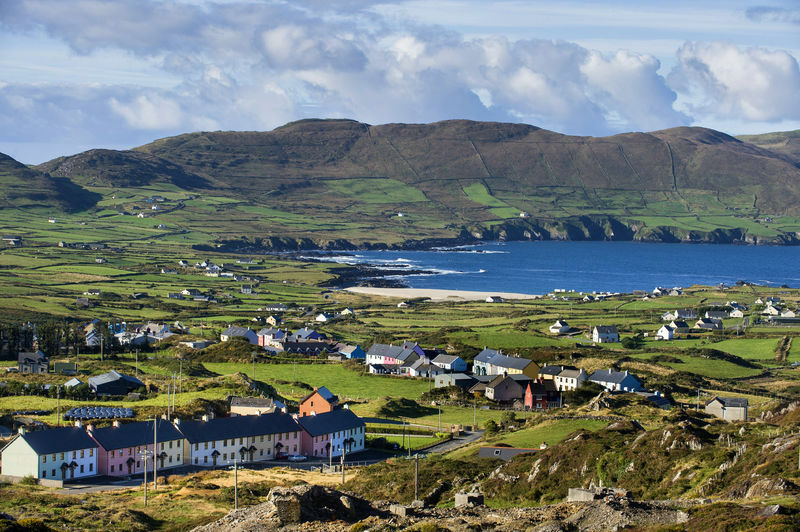 Find peace or adventure, company or solitude as the mood takes you in picturesque towns, on rugged peninsulas, and on unspoilt islands! 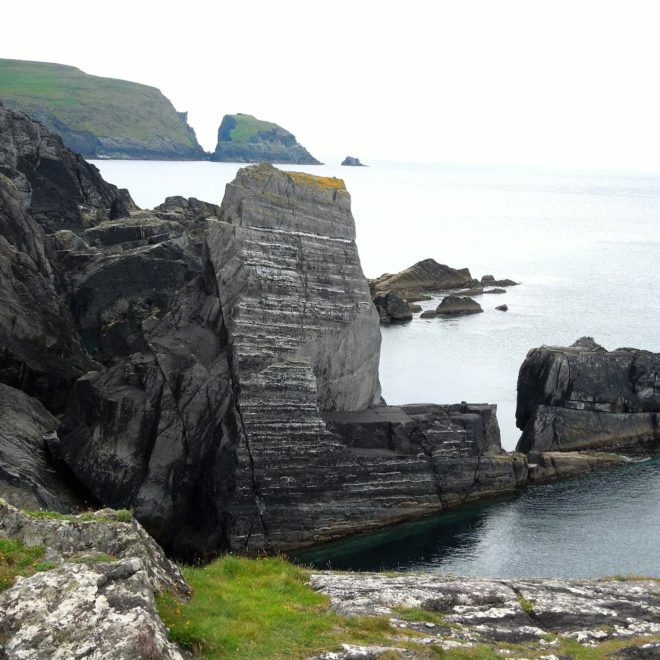 Whether you book a tour or ask us to design your bespoke itinerary, you’ll get to immerse yourself in activities, scenery, and communities that give a real flavour of West Cork – Ireland’s unspoilt coastal haven.